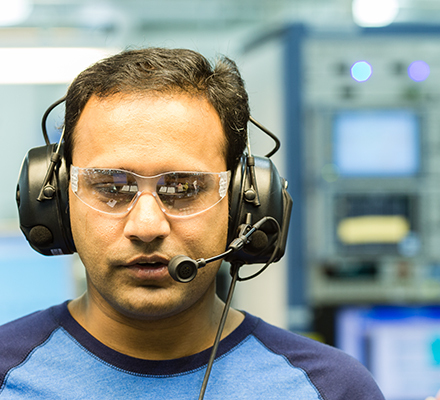 Since 1969, Day Wireless has delivered the cutting-edge technology our clients need to stay ahead of the competition. 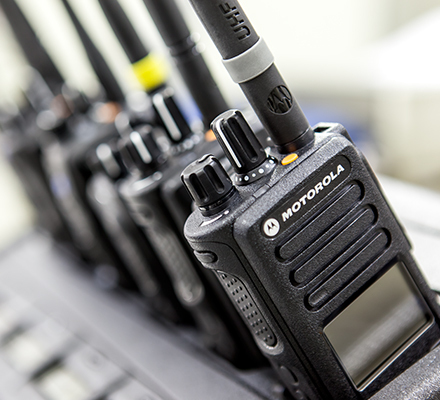 We draw from a full suite of products to provide cost-effective solutions that meet your communications needs. 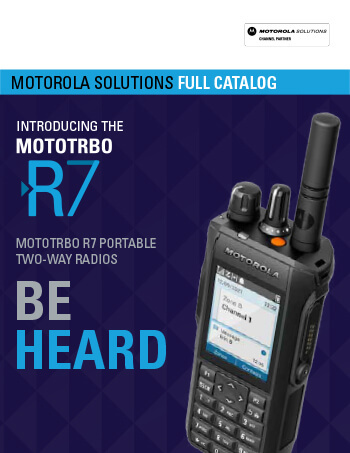 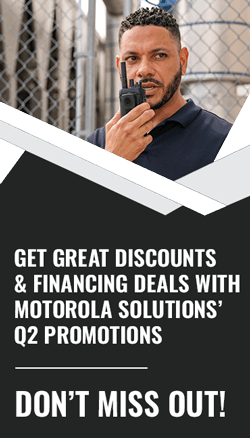 As the nation's largest Motorola dealer, we have the right radio solution for your company's needs. 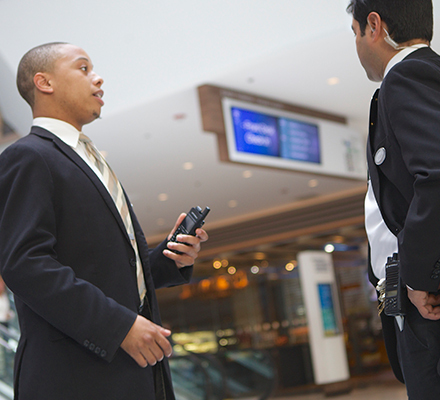 When you need the right solutions for public safety, Day Wireless has you covered. 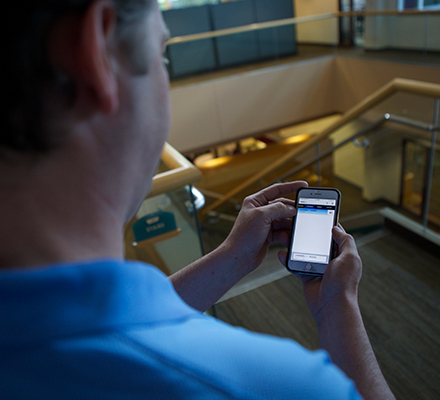 Not every building is hospitable to wireless coverage. 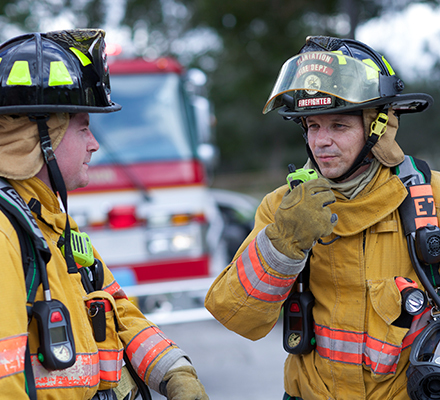 Thick concrete and dense metal inhibit clear communication. 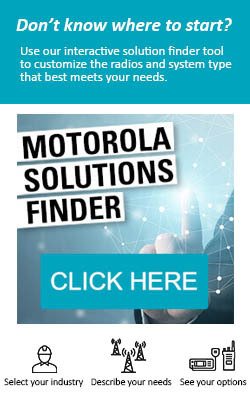 Day offers in building signal booster solutions—including cellular and radio—that enhance connectivity in your building. 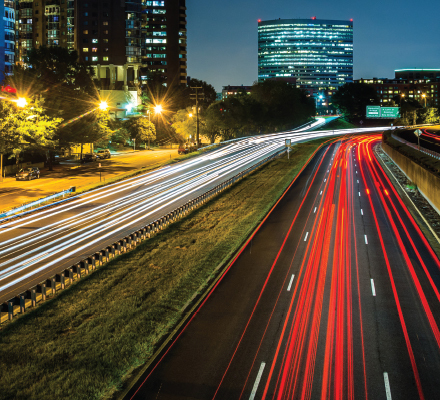 Day takes a best-of-breed approach to wireless and IT infrastructure, providing market leading networking solutions from your core to the wireless edge.